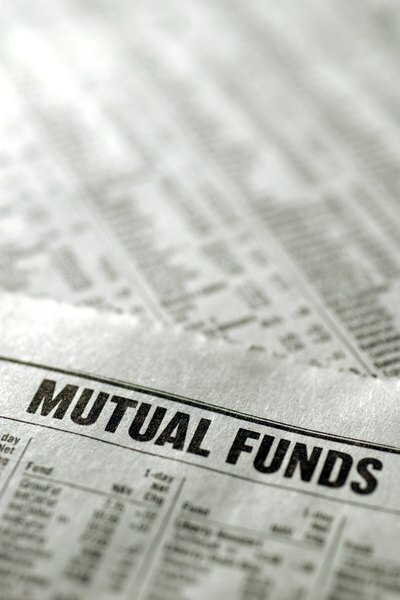 A mutual fund may be part of a group of funds. Mutual funds offer a diversified investment opportunity that allows savers to own a fraction of a larger portfolio of investments. Funds are often grouped and identified as a mutual fund complex, or family of funds. A fund complex can offer more diversification and investment options, especially for smaller investors. A mutual fund is a collective investment product that pools the money of many investors and makes investments under the fund name. Fund investments are typically made in securities such as stocks, money market instruments, bonds and sometimes in cash. Mutual funds are not available for purchase through secondary markets such as the NASDAQ or New York Stock Exchange; they are only bought through a broker or directly through the fund company. The price an investor pays to enter a fund is the approximate net asset value per share of the fund, plus any additional fees such as sales loads. Fund complexes are groups of mutual funds managed by the same company. Each fund will have its own objectives for growth. Combining mutual funds into families provides more options for the investor. For example, a mutual fund complex may contain separate funds focused on different aspects of the bond market. It may include separate funds for tax-free, international and short-term bonds; the growth market, which may include small-company stock; and international markets. Although fund shareholders are the fund owners, the day-to-day control of the fund is typically managed by the company that created it. Decisions about what to buy or sell in an individual fund will be made by a single professional fund manager or team of managers. The investment strategy described in a fund's prospectus will guide the manager's decisions. Fund managers may oversee many mutual funds within a complex of funds. The biggest advantage of participating in a mutual fund complex is greater diversification. Many individual investors do not have the money to buy the wide variety of securities offered by a family of mutual funds. From this large selection of investments, he has the ability to select the type of funds that align with his investing strategy. Some fund families also allow investors to exchange shares in one fund with shares from another fund within the same mutual fund complex. Other advantages include a single mutual fund family statement that outlines all holdings within the family of funds and online access that allows the investor to move funds around within the complex of funds. CNNMoney: Who Runs a Mutual Fund?